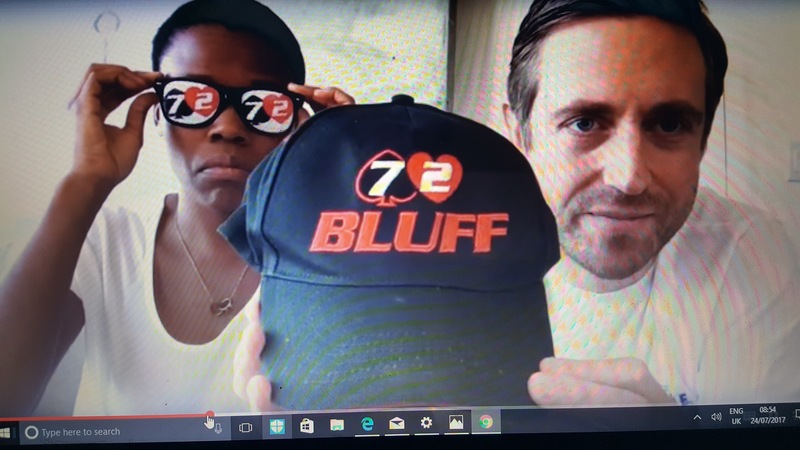 I managed to get my 72 Bluff hat and glasses on Andrew Neeme’s Vlog, the dude wears it well. 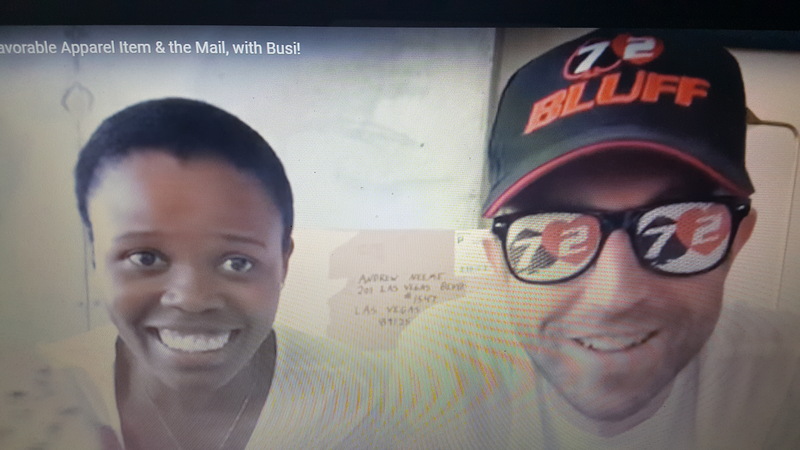 they are some of the best content out there fun to watch and informative. He covers the Las Vegas grind playing $5/$10 and $10/$20 cash, very addictive viewing.